Soft and comfortable fleece. Open inside pockets. Spacious front pockets with zip. Elasticated cuffs with thumb grip. Elasticated hem. 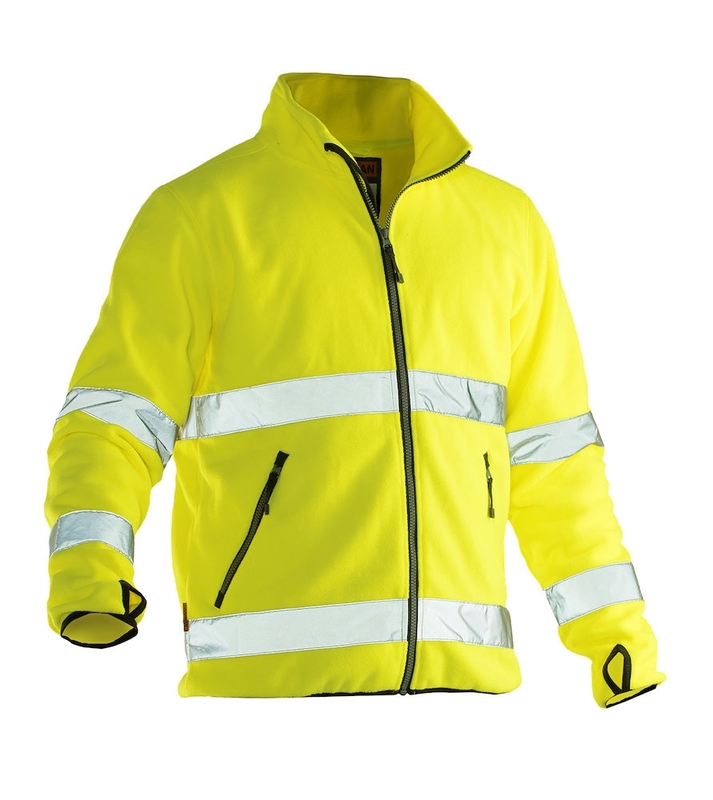 - Classic hi-vis fleece jacket.